We have a large range in various sizes available ranging in size up to 8 cubic meters. 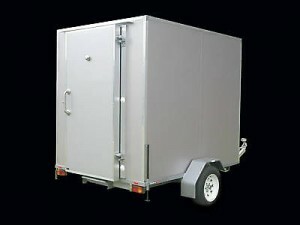 All units supplied carry full insurance and have extension leads and security locks provided. Our range of mobile fridges are available 7 days by delivery. 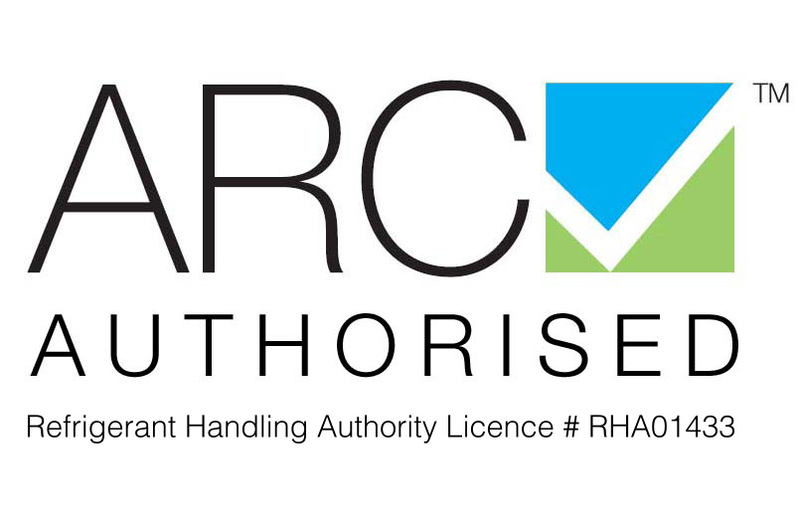 As with all Rob Adam Refrigeration products and services you can be sure you will receive the best possible solution at the best possible rates and we are happy to provide either short term or long term hire. Contact us today to discuss our mobile fridge hire in Sydney and experience the Rob Adam Refrigeration difference when it comes to service and products in the commercial refrigeration industry.